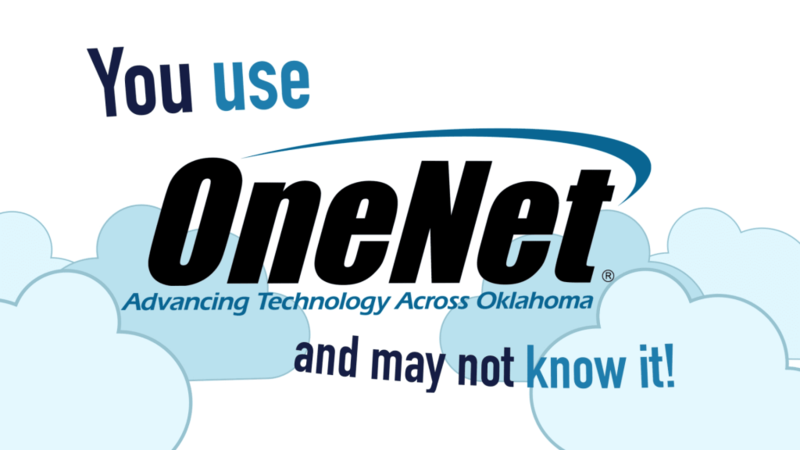 OneNet plays a significant role in connecting Oklahoma’s research organizations to the globe. The ability to move massive amounts of data quickly and reliably is crucial to the state’s researchers. OneNet’s partnership with the National Weather Center in Norman drives world-class research every day. Oklahoma legislators had the opportunity to tour OneNet and the National Weather Center. See highlights from the tour and learn more about OneNet’s support of the research community in the video below.